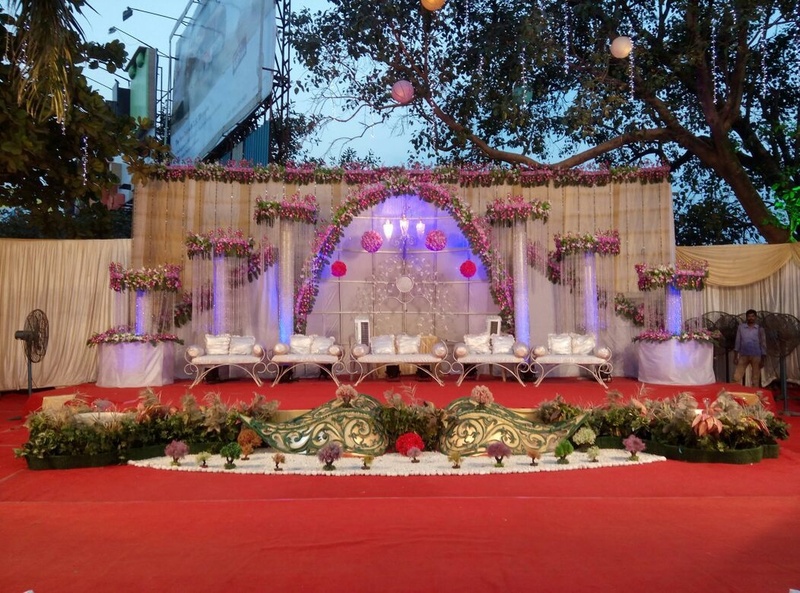 Set bang opposite Juhu Beach, Hotel Beach Garden, Mumbai, has a lawn area that makes for a romantic outdoor setting for a wedding. Ideally suited to an evening reception, the lush lawn enjoys a gentle sea breeze for added ambience. It is located near the famous Juhu Chowpatty Beach and Juhu Tara Road Police Station which is well-known among the locals. Hotel Beach Garden Mumbai, Maharashtra serves delicious pure vegetarian food to their guests. It gives you the freedom to get your own caterer from outside to serve your favourite cuisines. 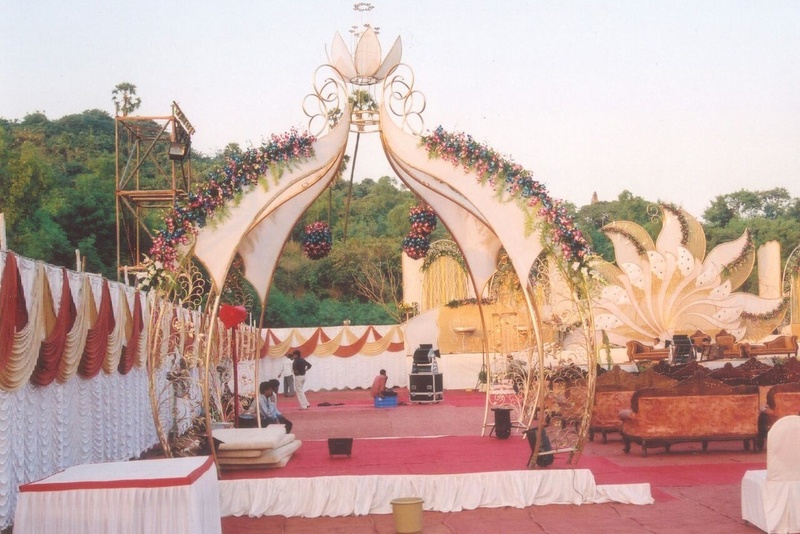 The decor team at Juhu Beach Garden takes care of the decoration for your big day. It serves alcohol to their guests and also allows you to get it from outside. Beach Garden Hotel Juhu has luxurious rooms for the guests which gives them a comfortable stay. It offers complimentary changing room for the bride and the groom on their special day. Hotel Beach Garden, Juhu, Mumbai offers ample car parking space to their invitees for their convenience. Please Note: The venue has been closed down. 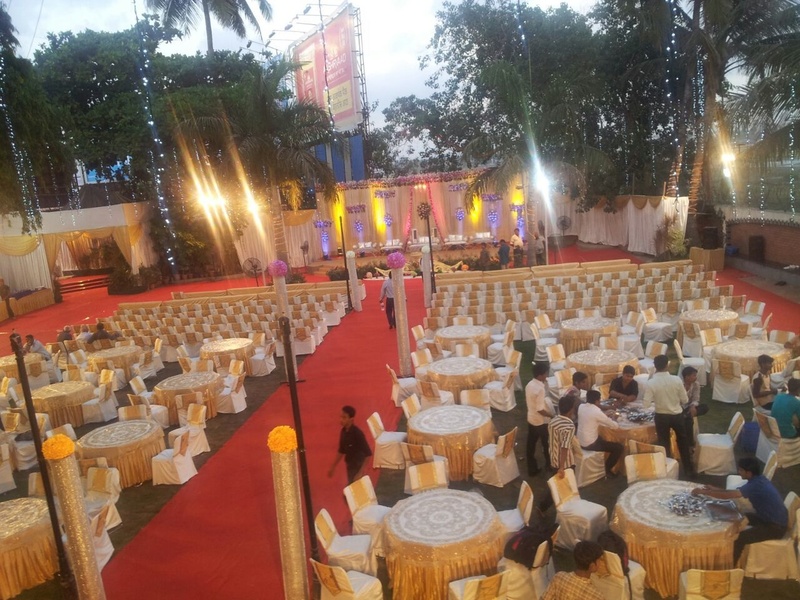 The Hotel Beach Garden located in Juhu, Mumbai has Wedding Hotels and Wedding Lawns. Lawn can accommodate upto 325 guests in seating and 600 guests in floating. Vegetarian food is served at this venue. 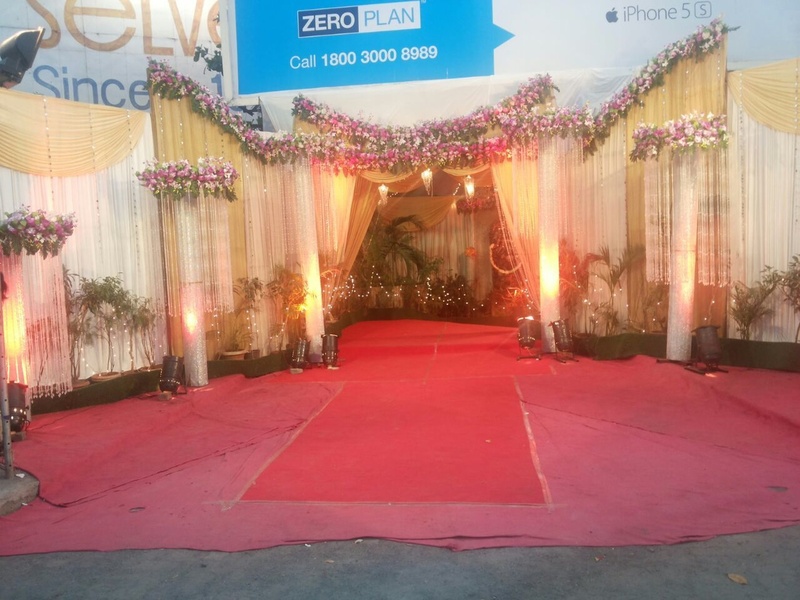 Features of this wedding venues are : Food provided by the venue , Outside food/caterer allowed at the venue , Alcohol allowed at the venue , Outside alcohol allowed at the venue , Music allowed late , Ample parking , Baarat allowed , Hawan allowed , Decor provided by the venue , Packages starts at Rs 850 per plate for vegetarian menu and at Rs N/A for non veg menu.